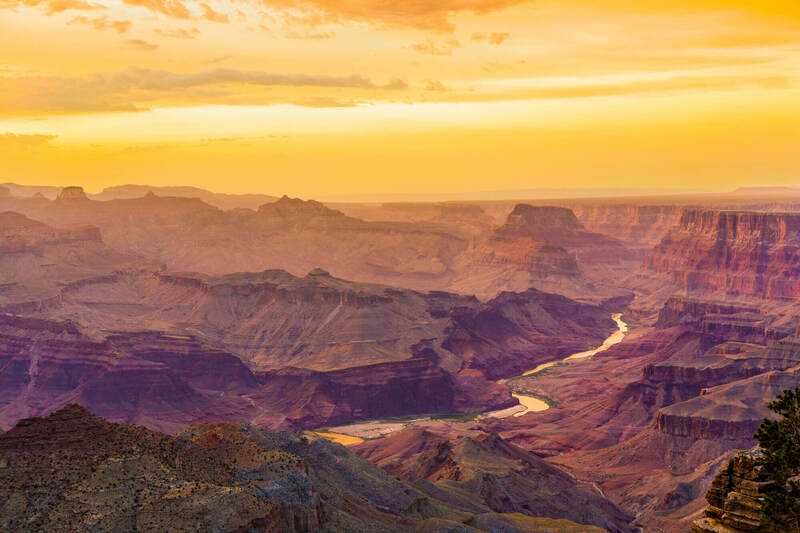 Blog What is the best time of year to visit the Grand Canyon? You’ll likely get a different answer to this question depending on who you ask. Some people have strong opinions on the time of year you should visit the Grand Canyon, but we think every season has its pros and cons. It’s helpful to identify what you want to do during your visit before you decide what time of year you will visit. Are you looking for adventure? Just hoping to catch a good snapshot of the sunset? Maybe you’re interested in a rugged camping excursion. All of these things are possible depending on the time of year you visit. So, let’s find out the best time for your visit to the Grand Canyon! Spring is the season of new growth and milder temperatures in Grand Canyon. Daylight hours are getting longer and warmer air is moving in. You’ll have more hours of daylight for activities such as hiking, biking, and wildlife viewing. One of the best parts about visiting in the spring is the emergence of plant material throughout the park. The Grand Canyon is home to hundreds of unique plants and they all start to come alive during the spring. 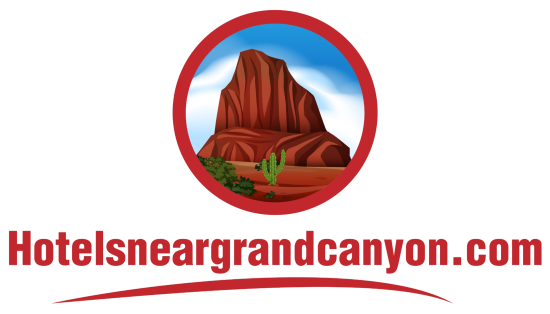 Longer days and higher temperatures make summer a great choice for your Grand Canyon visit. The park extends its operating hours during the summer, which gives you more time each day to enjoy. Crowds drop off significantly in the fall which is appealing to many visitors. Things tend to dry out and flowers have come and gone, but the spectacular views and bountiful adventure remain. 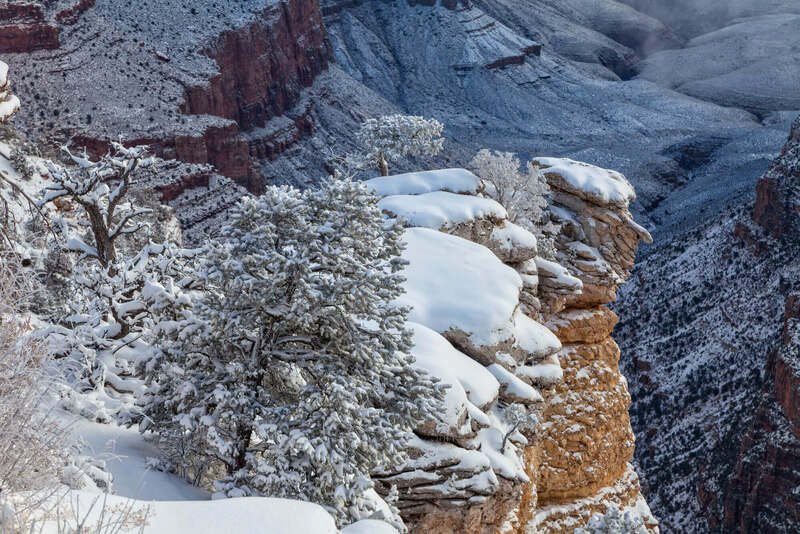 Colder temperatures and shorter days bring a whole new feel to the canyon in winter. If you’re not afraid of a little snow and ice, you can still experience most of what the canyon has to offer. Be sure to check in with the park rangers to make sure you are choosing safe activities. Take time to notice the wildlife that is more active this time of year, like mule deer and ground squirrels. Don’t forget to bundle up and dress in layers. Do you have a favorite time of year to visit the Grand Canyon? Please share your thoughts in the comments below!